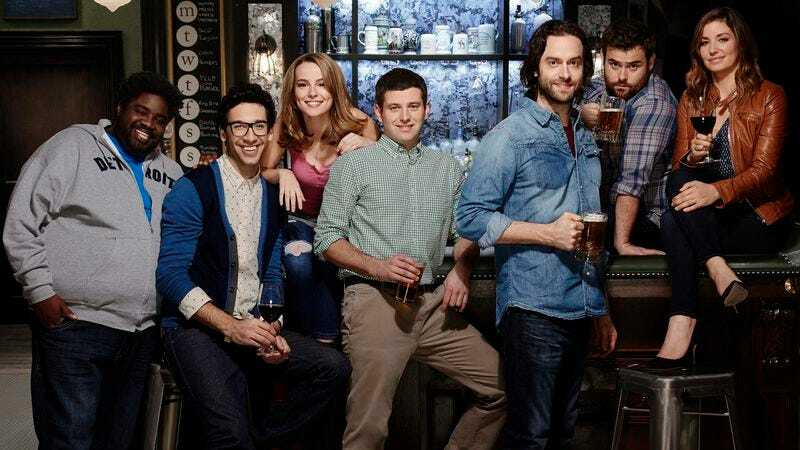 Last year, Undateable beat the odds, surviving a summertime burn-off to secure a renewal from NBC. But the sitcom in which Ron Funches is a very funny guy (and hey, wouldn’t you know it, everybody else around him is pretty funny, too) isn’t taking this second chance for granted. 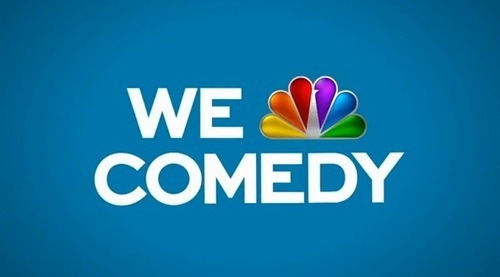 In what could be a sign that the show will try to achieve every significant sitcom milestone while it still has the chance, the Bill Lawrence-produced series will air a live episode on May 5. Deadline notes the strategic timing of the live episode, which is set for the week when NBC brass will determine the shows they Peacock for the 2015-16 season. And if that doesn’t manage to get the bosses’ attention—and if the cast’s penchant for “filthy and ridiculous” improvisations doesn’t incur a network-bankrupting amount of FCC fines—be on the look out for future Undateable installments in which the characters keep breaking out into song, the show’s bar turns into an animated fantasyland, or there’s a major crossover event involving the coaches from The Voice and the casts of One Big Happy and Chicago Fire. Maybe something involving a bunch of connecting flights and an emergency at O’Hare International Airport? Surely one of the stand-ups on Undateable has some material about air travel that can work its way into the script.